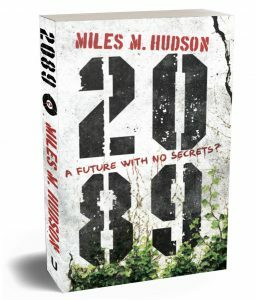 Buy a signed copy of the 2089 paperback delivered to your door. Choose the delivery destination from the drop down menu, and then click Buy Now. “The year is 2089, and technologists have developed a system for remotely tapping into the optic and auditory nerves of all humans. Everything that people see and hear is detected and this is published publicly online; nothing can be secret. It is the ultimate surveillance society. Recent Physics textbook titles include Edexcel’s GCSE Science and Additional Science scheme course books and Edexcel A level Physics Students’ books (the exam board recommended book) and then the same for the International A Level for Edexcel Physics, and the perennial Longman 11-14 Physics. Have a look at all of these on Amazon. And then there’s the amazing Best Fit Line Ruler.